EMC a native iOS and Android eCommerce mobile app builder developed by eGrove Systems. We proudly present the latest version 2.0 of EMC with advanced features. 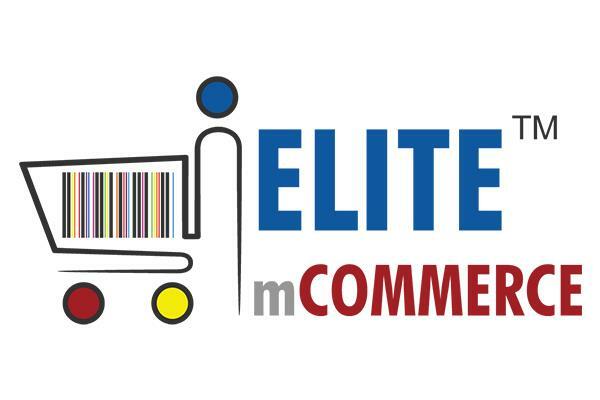 Elite mCommerce provides an excellent solution to develop the mobile app for your eCommerce store. It facilitates customers to select their own shopping app themes which would be an added advantage for the brands to showcase them in the mobile app. Try the free eCommerce mobile app. In addition to that, we develop native iOS and Android app for eCommerce platforms such as Magento and PrestaShop. Our team comprises of enthusiastic and passionate developers who are dedicated to providing quality service. We do customize the app according to your requirements.